Brick front renovated 3 level/7 bedroom/3 bath home is located in the Johnson Heights community in Bowie MD. Features include: a lovely family room, brand new gourmet kitchen-island w/ granite counter-tops, a basement, stunning stainless steel appliances, custom 42' cabinets, cherry hardwood floors, new carpet, custom paint, and more ! 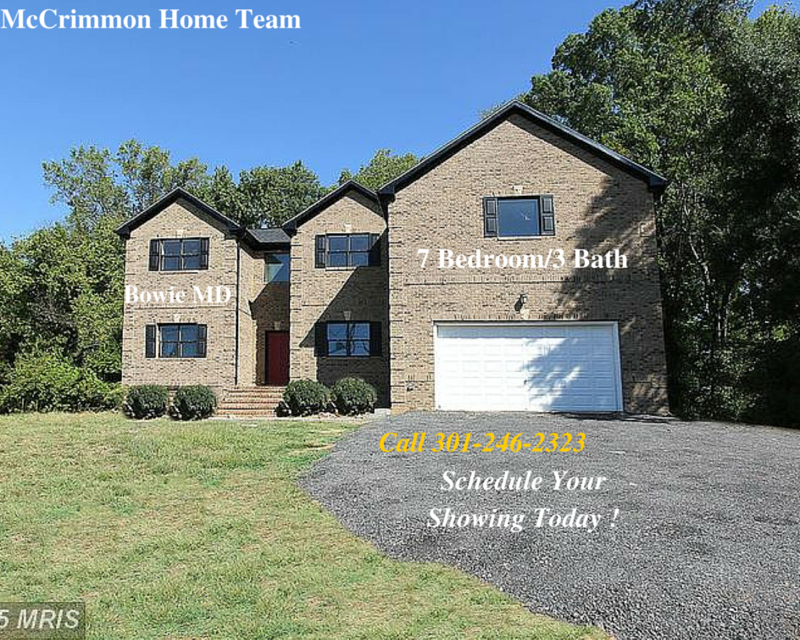 We Specialize In Bowie MD Homes Sales !